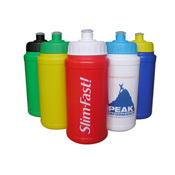 Our plastic drinkware is a great alternative to other more breakable materials when looking for practical and durable drinkware. 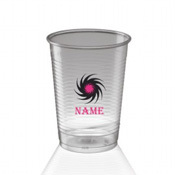 Perfect for outdoor events, events involving children or where broken drinkware could cause a hazard, our range of disposable cups, plastic mugs and sports bottles are the perfect solution. 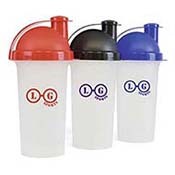 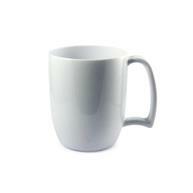 We have a wide range of plastic drinkware, all of which can be branded to your specification to include a logo. 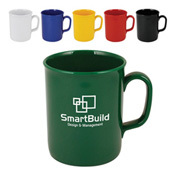 Our award winning customer service team can help you select and design the ideal plastic drinkware for your needs. 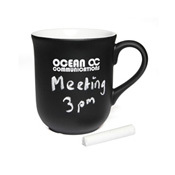 Call us today on 01245 382600 to discuss your requirements.